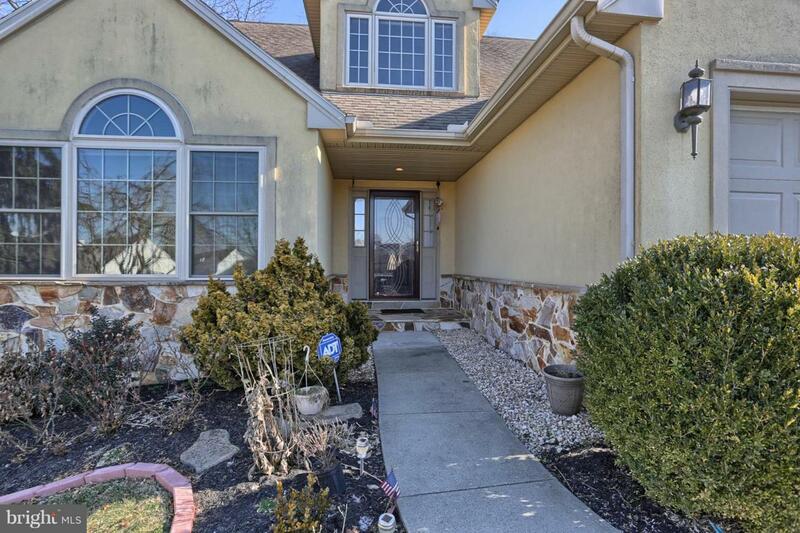 Well maintained, nicely landscaped Derry Township home tucked into a cul-de-sac in a great neighborhood just minutes from Hershey Medical Center. 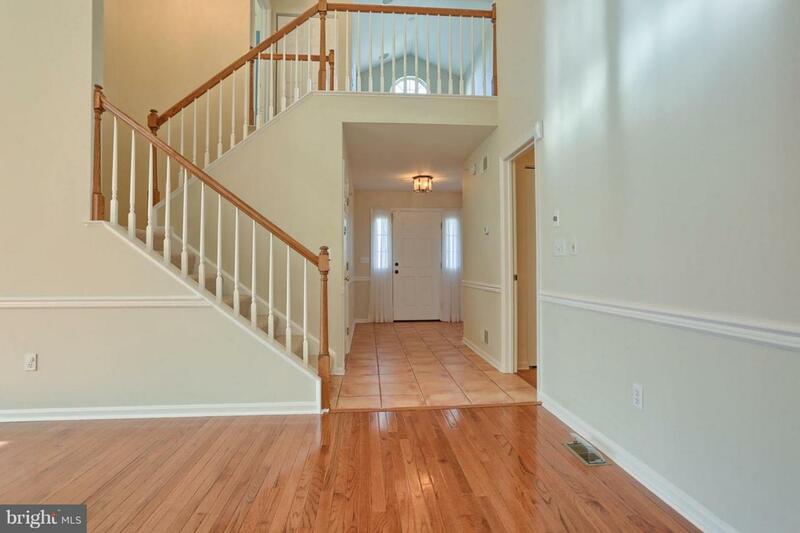 Spacious foyer with tile flooring provides a warm welcome. Beautiful hardwood flooring throughout most of first floor. Nice, open floor plan with appealing architectural features. Spacious LR and Family room share a cozy, see-thru gas fireplace, both featuring vaulted ceilings plus lovely built-ins in family room. Sweet KIT, open to the dining area and family room, boasts Corian counters, white cabinets and a breakfast bar. First floor MBR suite features a cathedral ceiling, wood floors, nice built-ins, loads of closet space and a private bath w/tub, separate shower & double vanity. Sunlight splashes thru the palladian windows of other 1st floor BR with private access to a full bath. Upper level loft area w/cathedral ceiling and palladian windows makes an ideal reading retreat or a great study/office space. Nicely finished lower level is ideal for an additional family room, recreational/multi-purpose room space, etc. - loads of options depending upon need. Plenty of unfinished area storage space as well. Special features include convenient central vac plus a water treatment system. French doors off family room lead to a large screened porch with stamped concrete floor, ceiling fan & vaulted ceiling overlooking a private back yard - delightful place to relax in mild weather. 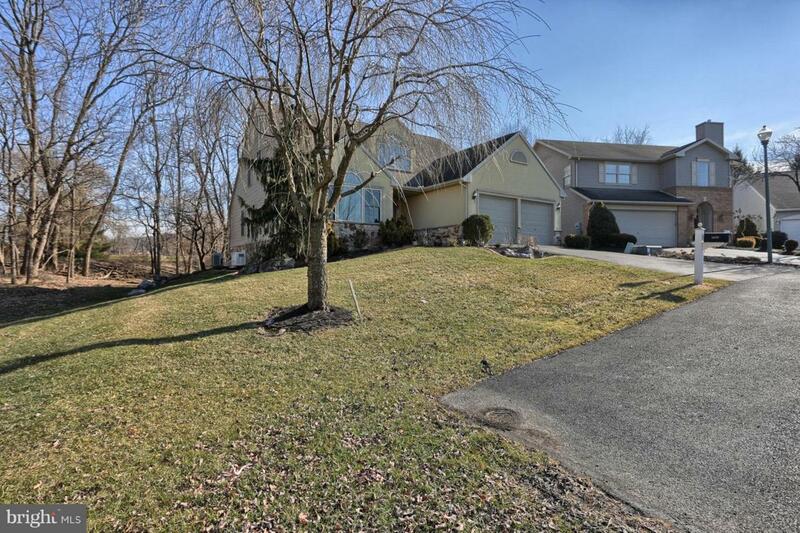 Super convenient location just minutes to Hershey and also quick & easy access to highways for jaunts to Harrisburg & Lancaster. 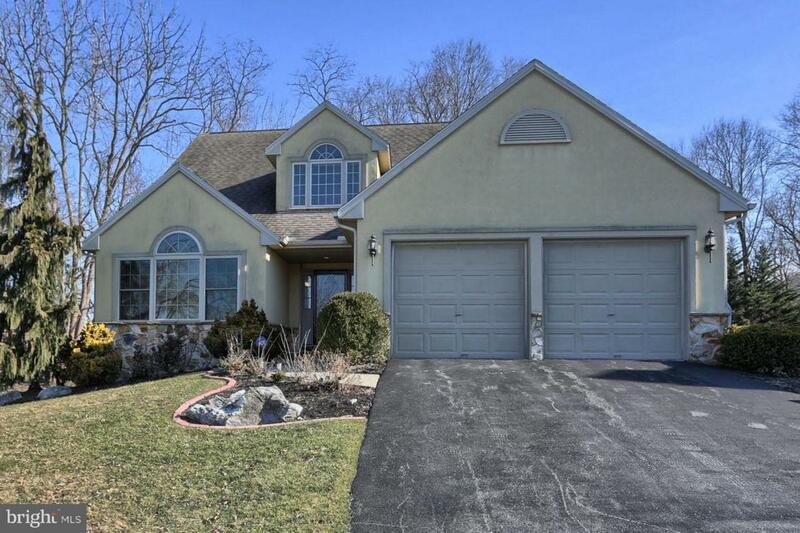 Add this delightful home to your MUST SEE list! !